Mr. Dominic Grainger was appointed a Director of the Company on 26 July 2018 as a nominee of WPP Plc to fill a vacancy resulting from the resignation of Mr. Scott Spirit from the WPP Group. Dominic, age 52, started his career at Price Waterhouse in 1987, working on many acquisitions across Europe. He joined Tempus Group Plc in 1997 and was involved in building and consolidating CIA’s European and then global media network. In 2001, WPP Plc acquired Tempus and following the merger of CIA with The Media Edge in 2002, he was appointed Chief Executive Officer of MEC Europe, Middle East and Africa. 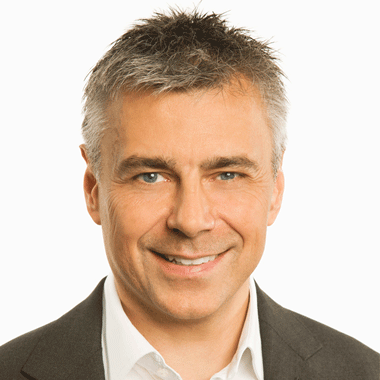 He became Managing Director of GroupM Europe, Middle East and Africa when it was established in 2006 and was promoted to Chief Executive Officer in October 2008. He also leads the WPP Sports practice.